Checkout our best Multi Domain Window hosting plans which are ready to use for businesses and corporates. 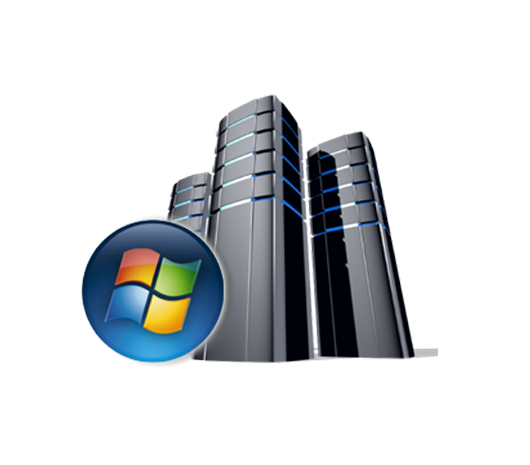 When it comes to Multi Domain Windows Hosting services in world, we are one of the major windows web hosting provider. Our hosting plans are suitable for business and corporate websites. 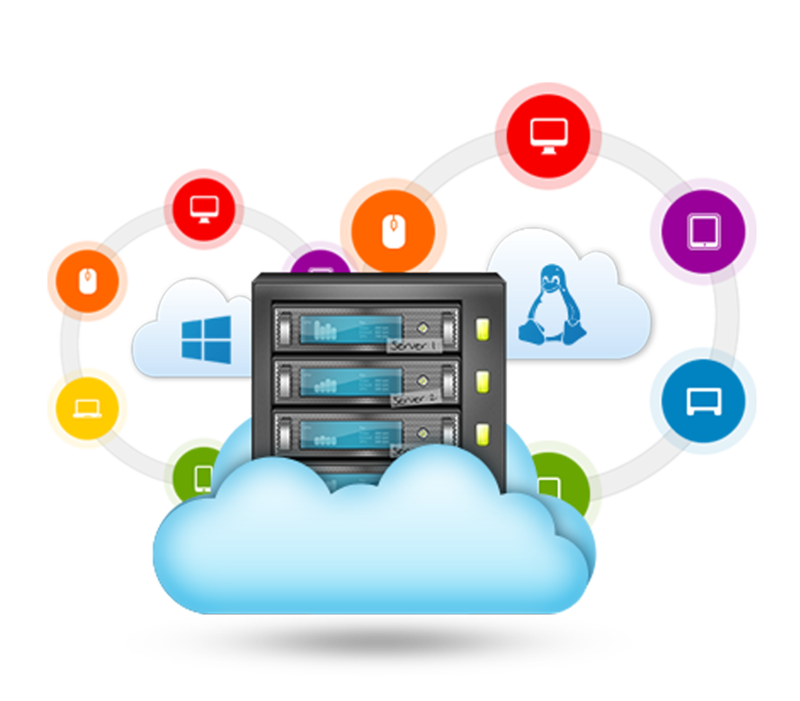 We have 4 different windows hosting plans, you can choose the best plan according to your website needs. NO MATTER HOW BIG IS YOUR BUSINESS WE LET YOU HANDLE IT WITH EXPERTISE. What is multi domain window hosting? In general, multi domain window hosting permits you to host more number of websites or multi domains under a single account of web hosting. Sure this window hosting is an added advantage for you. With this multi domain window hosting, you can able to save both your time and money in an extraordinary manner. How can you save money and time via multi domain window hosting? Basically, an organization using multi domain window hosting can experience an enormous number of benefits. On that basis, users can also save money and time via this service. You can save your money by managing your sites via a central location. This is possible since you can able to sign up in a single account. Also, with this sign up process, you can administer the entire domain at the same time. What is the major advantage of multi domain window hosting? One can grab major advantages of multi domain window hosting by making use of an unlimited number of web hosting accounts in an extraordinary manner. In case there is a web hosting account, which consists of unlimited data transfer, unlimited add-on domains, and unlimited storage then it will permit you to host the websites without worrying about the network data limits. What is the impact of domain name on multi domain window hosting? A domain name is important for each and every website. In order to succeed in the marketing and advertising, domain name plays a major role. But the domain is not on the address, it is the home on the web. Organizations can also make use of multiple number domains, in case they are going to extend their business.